One of the greatest ways to immerse yourself in the local culture – no matter where you are – is tasting the best foods your host city has to offer. More than that, it’s also a fun way to share your study abroad experience with others, whether it’s your host family, lifelong friends from your study abroad program, or friends from your class at the local university. Carne asada, croissants, cannoli…are these world foods making your mouth water? Calling all foodies! Check out which countries have some of the best food in the world – you might want to make your study abroad plans around this list! Mix Mediterranean with indigenous influences and you’ll get the rich and savory flavors of Argentina. Start with empanadas – small pastries filled with meat, cheese, corn…you name it! – students who study abroad in Buenos Aires with us make them every semester. 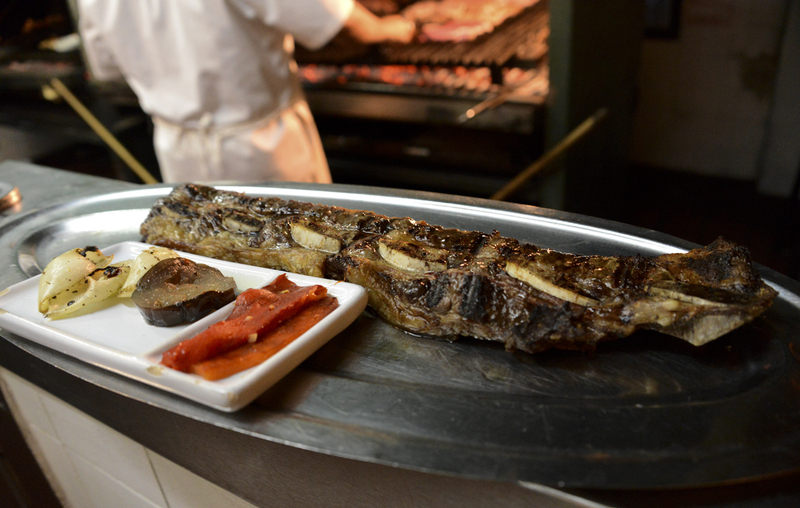 Then, you must try the carne asada, which is traditionally barbecued steak or beef ribs. Top it with chimichurri, a delicious sauce made from herbs, garlic, and vinegar. Want something sweet? Dulce de leche is a sweet spread you can use on just about anything: in cakes and pancakes, as an ice cream topping, or smeared on toast. Traditional French cuisine is considered some of the best (cheeses, pastries, breads) in the world, and – as you could imagine – each region has its own distinct flavors. That’s why when you study abroad in France, you’ll need to do a little traveling to sample the variety of French fare that’s available. In Paris, you will find all types of French food, from coq au vin to soufflés, and in Nantes, fish in a beurre blanc sauce is popular. Head southeast to the French Riviera, and you’ll taste ratatouille, salade Niçoise, and cuisine that’s influenced by the Mediterranean and the nearby Sea in Nice and Arles. Pizza, pasta, gelato, espresso – you can experience all of these highly indulgent foods and more when you study abroad in Italy. While Italy is home to some of the world’s most popular and familiar foods, there’s even more reason to go outside your comfort zone and try something new. When in Rome, try carbonara or tripe. In Milan, go for ossobuco or cassoeula. 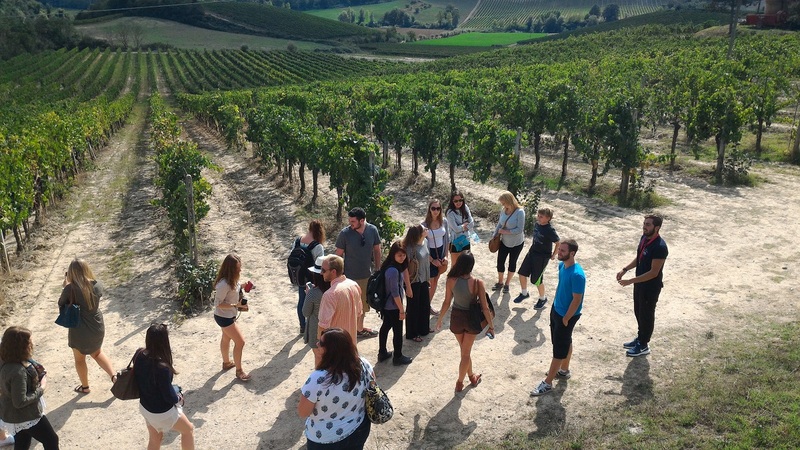 In Siena, located in the breathtaking Tuscan countryside, you can enroll in an entire term dedicated to learning about regional food and drink in our Business & Economics of Italian Food & Wine Program during the semester or Tradition & Cuisine in Tuscany Program in the summer. Rich in history and flavor, Moroccan cuisine has had many influences over the years, from Mediterranean to Arabic to Andalusian to Berber. 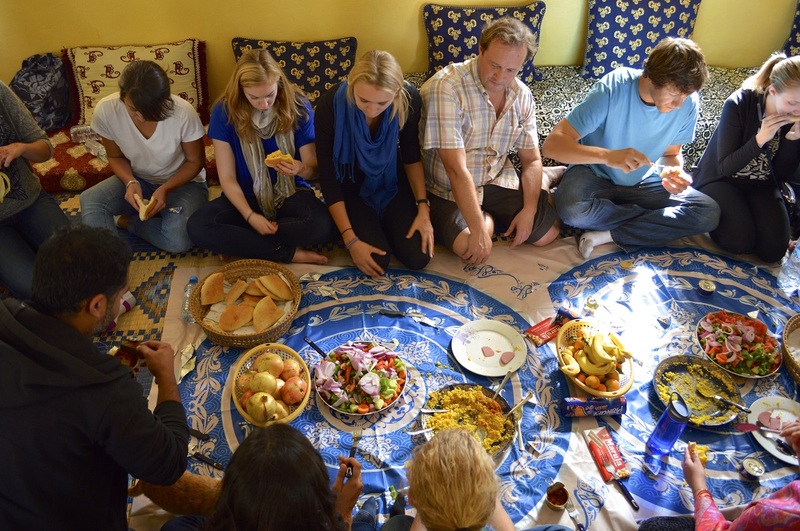 When you study abroad, Morocco will whet your appetite through the use of spices. Common spices include mint, coriander, marjoram, caraway, verbena, and many more, which are used to create traditional dishes like tagine, couscous, and Pastilla. And who doesn’t love a cup of mint tea with your meal? Refreshing, delicious, and just another way to envelope yourself in the local culture. Our list wouldn’t be complete without mentioning Spanish cuisine. 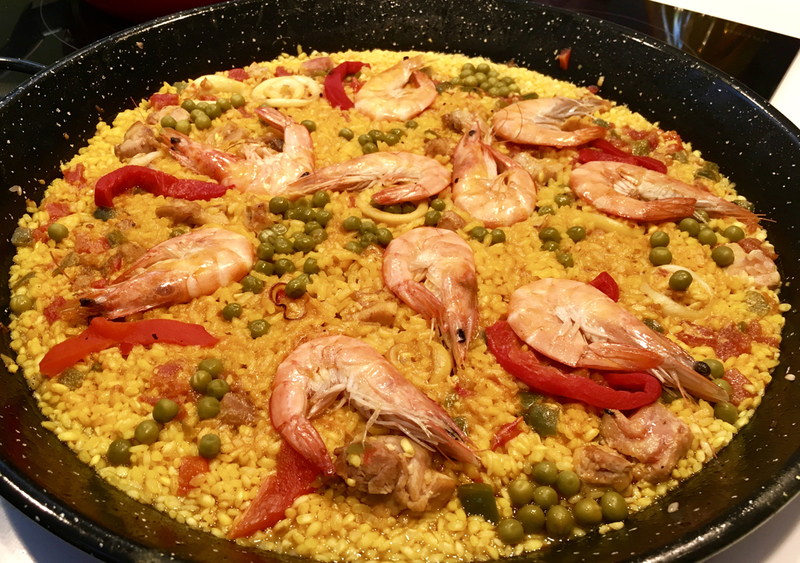 Study abroad in Spain and experience regional cuisine like no other. What’s great is that tapas and pinxtos give you the chance to try a variety of vegetables, meats, and cheeses that are local and popular in that city or region. With semester and summer study abroad programs in Barcelona, Granada, Madrid, and Salamanca, you’re sure to find a local favorite that will keep you coming back for more. 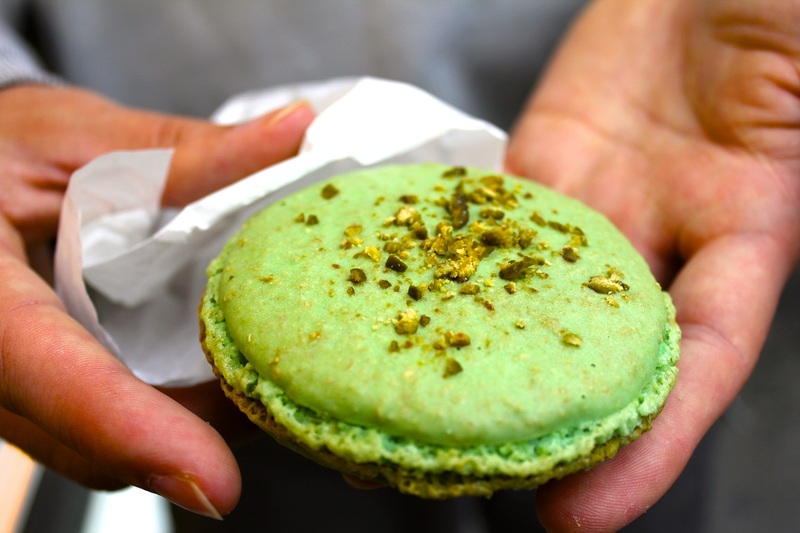 Now that you know the best places to study abroad for foodies, are you hungry for more? Whether you’re interested in sports, music, Instagramming abroad, or more, we’ll help you pick the best study abroad location and program for you.